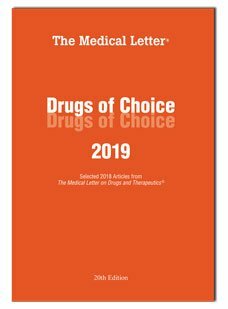 Drugs of Choice Handbooks | The Medical Letter, Inc. Recommendations you can trust, at your fingertips. 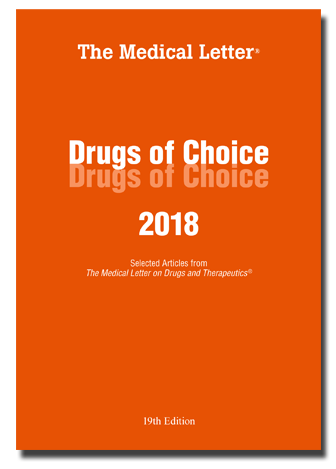 These invaluable handbooks provide up-to-date information on the preferred and alternative treatments for the conditions you see every day, with particular attention to clinical efficacy, adverse effects, drug interactions, and cost. Much of the information is presented in easy-to-read tables for quick reference. Nonopioid Drugs for Pain ... and more.